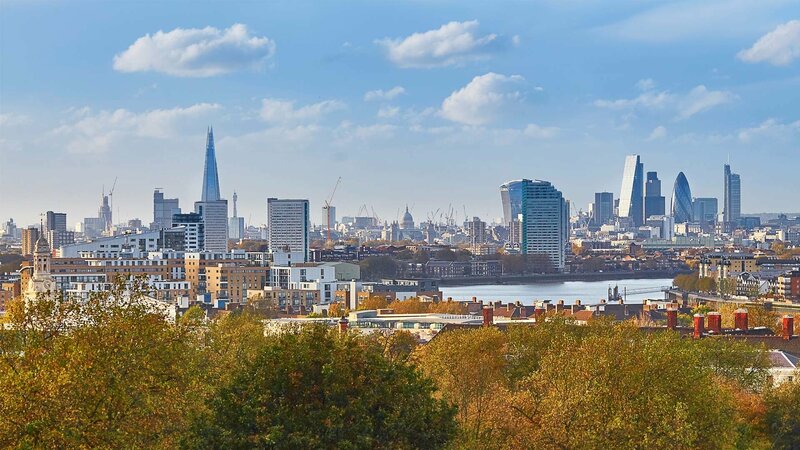 “With over 70 offices across the capital and 35 in central London, our local experts are highly experienced in their markets and are able to provide people with the best advice on all aspects of buying and selling. Our local specialists live in the areas in which they work, so have a deep understanding of the qualities and nuances that make each London area so unique and desirable." “Our Prime Central London team has never been busier. Despite recent press reports and published figures from listed agents suggesting the central London market is in dire straits, Dexters is bucking the trend. Over the summer we sold some terrific properties, including a magnificent Grade I Listed townhouse in Queen Anne’s Gate, Westminster, marketed at £17.95 million." “We also know that just three out of every 20 viewings Dexters arranges come from advertisements in print or via online portals – we generate the remainder from our own database and getting on the telephone and talking to people. Very rarely do they buy or rent what they first enquire about. The internet has not replaced salesmanship or reduced the importance of human contact in property transactions,” explains Andy. Dexters is now the fastest-growing Estate Agent in the most exciting city in the world. “Recent acquisitions across the capital, including Benham & Reeves Sales in Hampstead, Highgate, West Hampstead and Dartmouth Park, will be followed by further expansion into key areas of London in the coming months,” says Andy. If you are considering selling your property or would like an update on your local market, we would be delighted to assist. Please click the link to make contact with your local Dexters office. “Our Corporate Lettings and International Relocation team deals with 200 enquiries a week and any uncertainty regarding Brexit is not affecting demand,” explains Alex. The team, based in Mayfair, deals with enquiries from companies and individuals from around the world looking to relocate to London, making Dexters a market leader in high quality corporate lettings‎. This service has attracted companies who now deal with Dexters exclusively when relocating employees to London. “At Dexters, we also encourage longer tenancies and are seeing an increasing number of three-year rental agreements. Our average initial rental period is now just under two years,” says Alex. Dexters also deals with shorter lets as well as large clients who have portfolios or build-to-rent properties. “We have a Premier Client Team coordinating all the work Dexters does for Landlords with property all over London,” concludes Alex. If you are considering letting your property or would like an update on your local market, we would be delighted to assist. Please click the link to make contact with your local Dexters office.